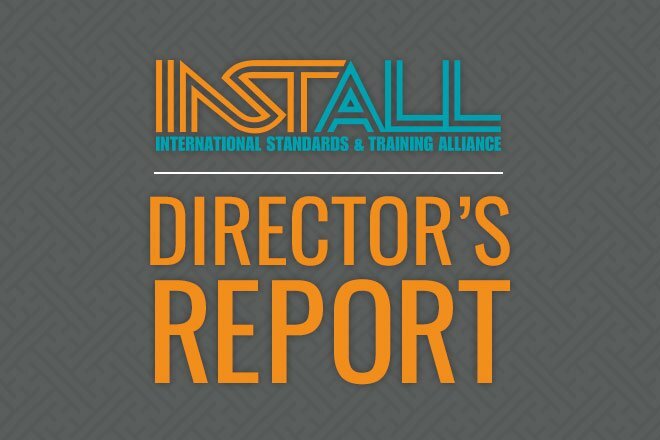 Recommended and specified by scores of manufacturers, INSTALL aims to reduce floor covering failure and increase product longevity through ever-evolving training and the development of certifications. Floorcovering stakeholders can rely on INSTALL’s commitment to elevating industry standards for quality installations delivered on time and on budget. With 60 brick-and-mortar, government certified training centers across the USA and Canada, INSTALL continues to grow yearly. Through successful recruiting, apprenticeships and career long training, our programs are thriving. In the first eight months of 2017 alone, we have brought in over 2,000 installers. INSTALL’s mission is to be the driving force in solving the labor shortage crisis and raising the bar in floorcovering training and certifications. Look to INSTALL for experienced contractors who deliver work we can ALL take pride in.